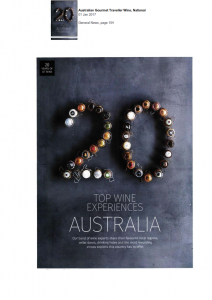 Gourmet Traveller Wine Celebration 20 Years Collectors’ Edition recently published, has named “Wine in the Wilderness” in 20 Top Wine Experiences Australia. 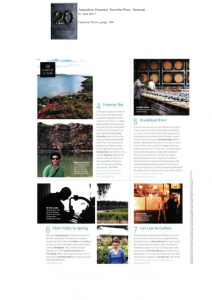 GTWines group of experts shared there favourite local regions, most rewarding vinous exploits and cellar doors that Australia has to offer. Faraway Bay is an inviting haven, nestled on a rocky hilltop overlooking the turquoise Timor Sea. Our location, 280kms northwest of Kununurra. It is in the remote and spellbinding Kimberley Coastal region of Western Australia.